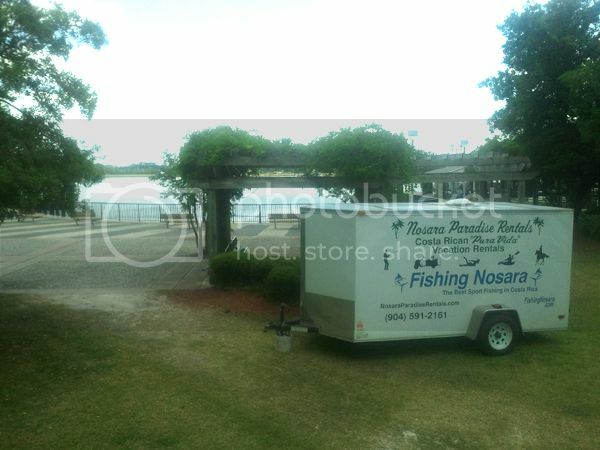 Matty was among the first vendors on the scene at Met Park, so naturally the FishingNosara trailer found its way to the best spot in the venue. 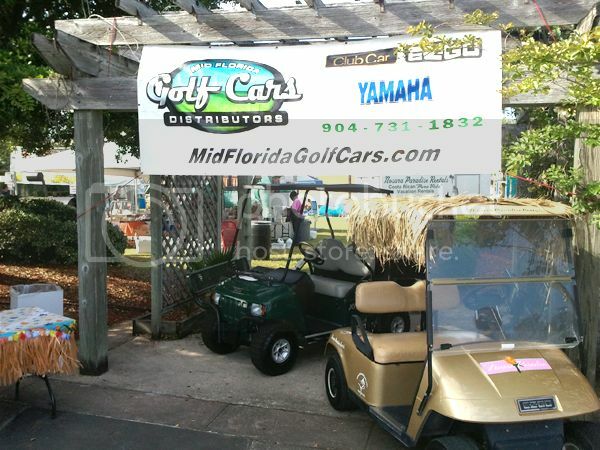 We partnered with our friends over at Mid Florida Golf Cars to provide site transportation for the show staff. This also gave us the opportunity to unveil our newest Safari Carts complete with custom paint scheme by Craig Sutton of All Jakd Up Motorsports. We’ve named this color Purple Passion Pearl, and trust me that heads will turn once these get to Nosara. 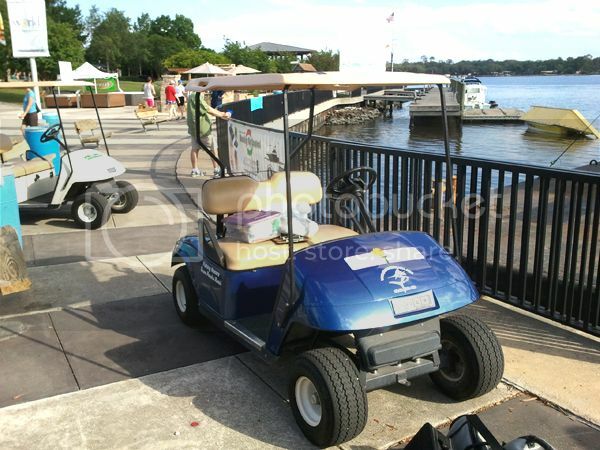 The Six Passenger version was used to transport the contestants for the bikini contest. Once the event got rolling Craig and Matty were beset on all sides by great prospects and would-be raffle winners. 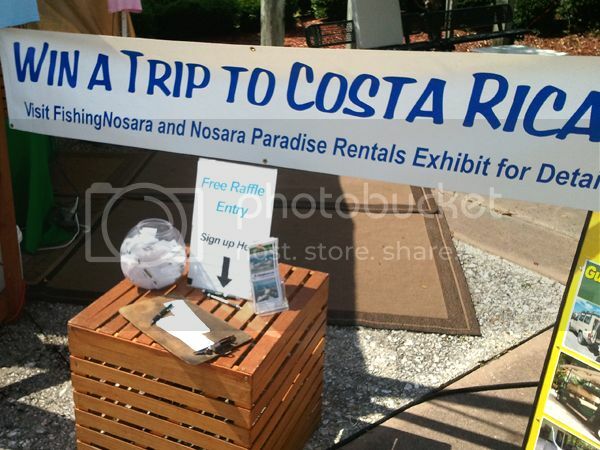 Seems like everyone in Jacksonville signed up for a free trip to Costa Rica! There were threats of rain on the second day of the show, but it was mostly nice weather for the whole event. The wind compromised our flagpoles, so Craig acted quickly to improvise a method to keep our flags in the air. 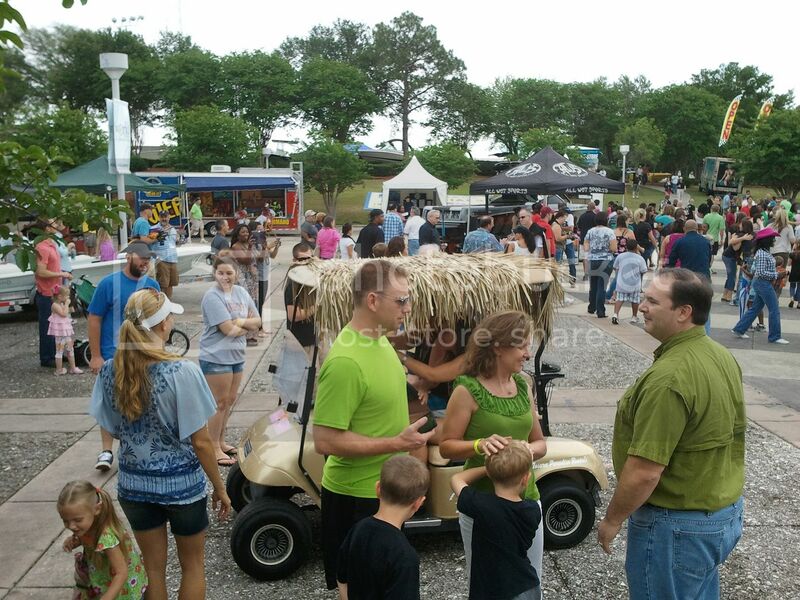 The rain did little to damp the spirits of the crowd who enjoyed live music, great food, and cold beer all weekend long. We are pumped to announce that the winner of the free trip to Costa Rica is Wendy B., a nurse here in Jacksonville. She has been contacted and is currently getting her arrangements in order for the big trip. All told it was a great weekend with some great folks. Big thanks to Stephanie and Jimmy of Current Productions for putting on a fantastic boat show. Today was an absolutely perfect day for a boat show. 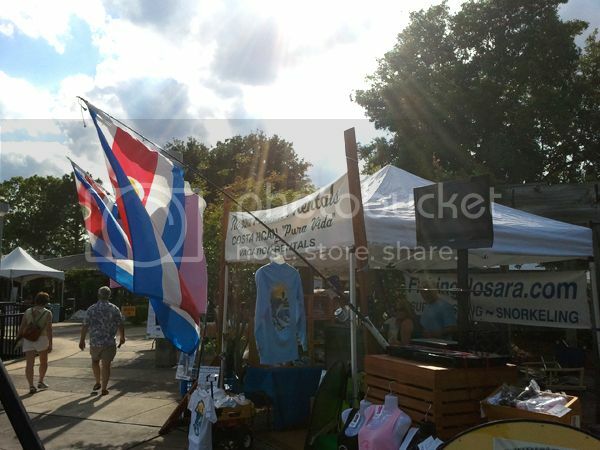 The weather was perfect and a thick crowd of people flooded Metropolian Park for the last day of the Southeast US Boat Show. The winner of the Southeast US Boat Show Raffle is Mr. Jeff D Norton! 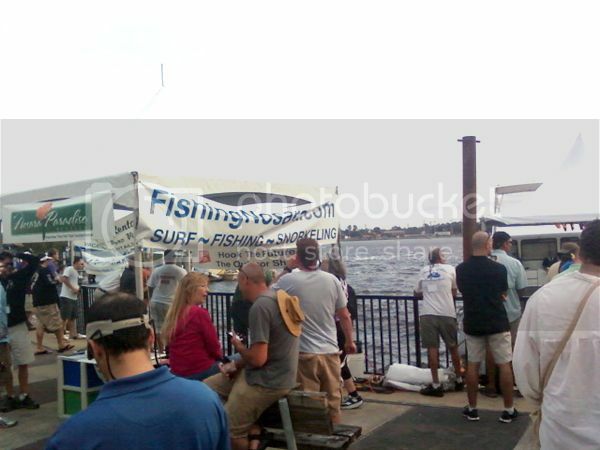 Great boat show all around, with special praises due to Jimmy Hill and his incredible staff lead by Stephanie. Current Productions did an outstanding job dealing with crazy weather, hundreds of boats on land and a few dozen more at sea. Excellent work…we had a great time! Make fast the sails! With sustained 30 knot winds and gusts over 60, it felt more like sailing than a boat show on Saturday. 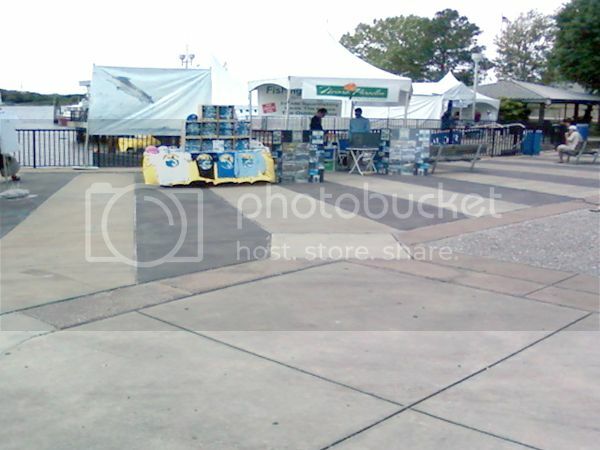 With help from our neighboring vendors we managed to keep the tent in one piece and not fly away to the land of Oz. 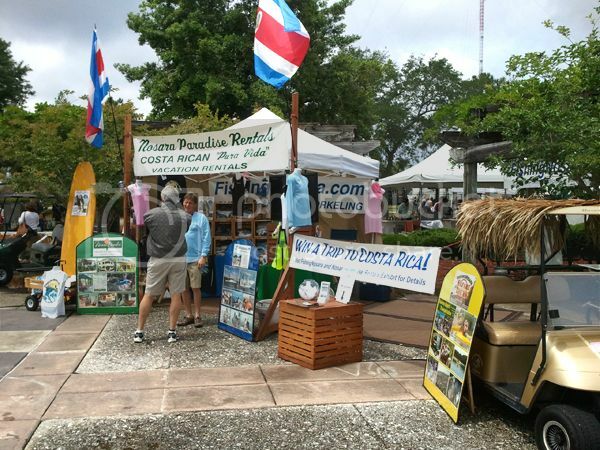 Despite the gusty conditions, several boating enthusiasts braved the elements to take in another day of fine offerings from all things marine. Major respect for the other vendors and for Jimmy Hill, Stephanie, and Bonnie for remaining calm in the center of this windstorm. The show must go on, and it was still an excellent day. The forecast calls for perfection tomorrow, so if the wind kept you in make sure that tomorrow you find a way to come on down to the Southeast US Boat Show. 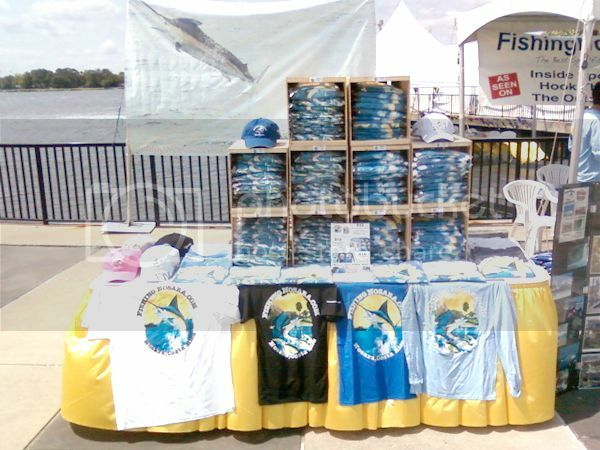 Great first day at the Southeast US Boat Show. 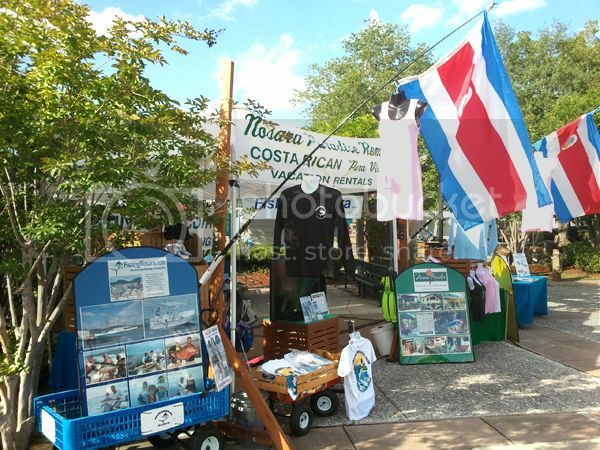 Our free raffle for the trip to Costa Rica has already created a buzz around the park, plus have had lots of interest in T-shirts and hats. Of course, the real event today was the bikini contest. Here is the winning gal (sorry for the grainy photo; I was jostling for position with about 50 other people). All told we are having a great time. C’mon down and see us this weekend! Attention Jacksonville folks! 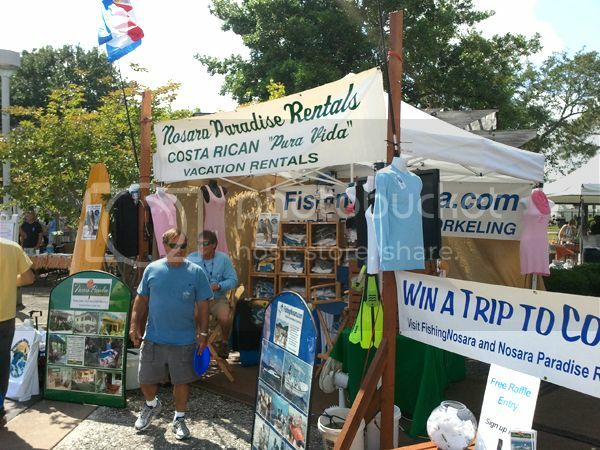 At this weekend’s Southeast US Boat Show at Met Park, FishingNosara and Nosara Paradise Rentals will be giving away a free week in Casa Capitan and the winner’s choice of a 2.5 hour trip with Captain David on the Explorer or a Safari Tour for up to 4 people. Best part is…$0 RAFFLE TICKETS! 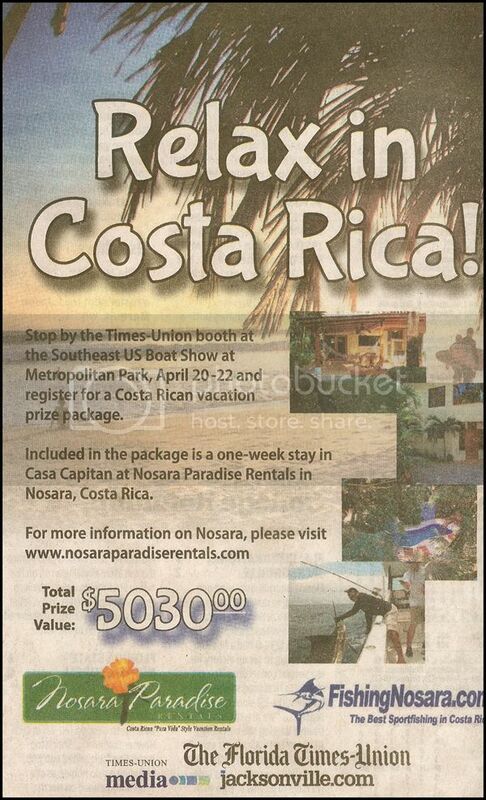 That’s right, this raffle is absolutely free to any attendee of the boat show. Come out and see us this weekend! 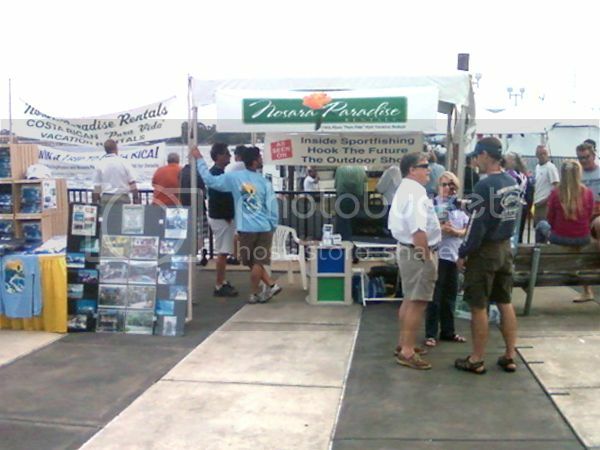 For show details, check out the Southeast US Boat Show Website.